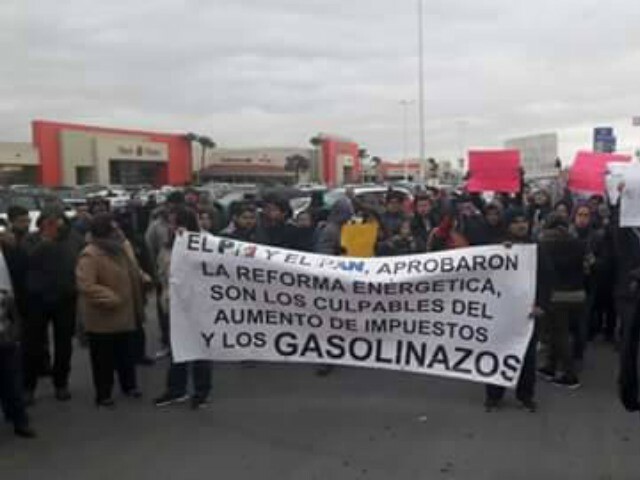 As Breitbart Texas has been reporting, a series of spikes in the price of gasoline has resulted in thousands of Mexicans taking to the streets to protest the actions of Mexican President Enrique Peña Nieto, whose reforms have been blamed for the crisis. In cities like Monterrey, Nuevo León, the protest have turned violent resulting in rioting, looting, and other acts of vandalism. Most recently, in Monterrey, an unknown individual fired various shots outside of the governor’s office. A plaza square outside of the government building has been the meeting ground for the gasoline protesters. In a similar fashion, on Sunday, U.S. Customs and Border Protection officers stopped all traffic at the Nogales-Deconcini International Bridge on January 8. At the time, groups of protesters in Nogales, Sonora, had been gathering at the southern side of the bridge to demand a fair price for fuel. During the protest, CBP officers in Arizona heard gunshots being fired in Mexico, information provided to Breitbart Texas by CBP revealed. In response to the incident, U.S. authorities halted the traffic at the international crossing and increased their numbers as a preventive measure. No injuries were reported on the U.S. side of the border. Over the weekend in San Diego, California, U.S. authorities also blocked access into Mexico as protesters in Tijuana took over parts of one of the international bridges on the Mexican side. American authorities temporarily halted traffic but later reopened the lanes, a CBP statement revealed. In parts of central Mexico, such as San Luis, protesters have taken over federal highways where they have commandeered the toll booths in order to allow drivers to pass for free. 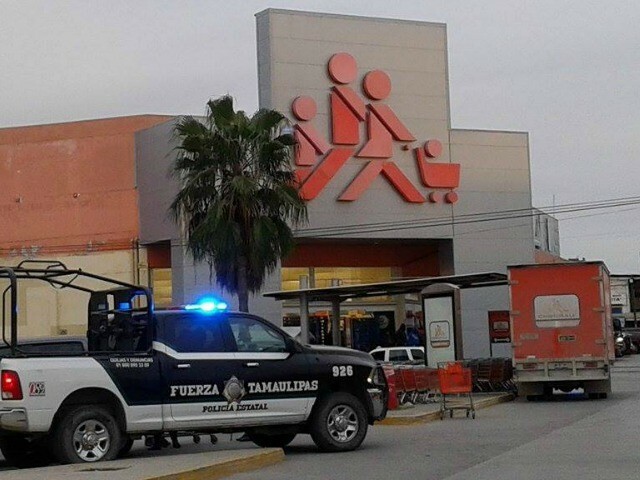 In the border state of Coahuila, police officers arrested 38 individuals in connection with the looting of various businesses in the city of Saltillo. 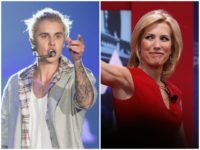 According to information provided to Breitbart Texas by Coahuila police investigators, nine adults and 29 underage teenagers described as being 15-17 years old were arrested in the process of looting various stores in one of the main avenues of that city. 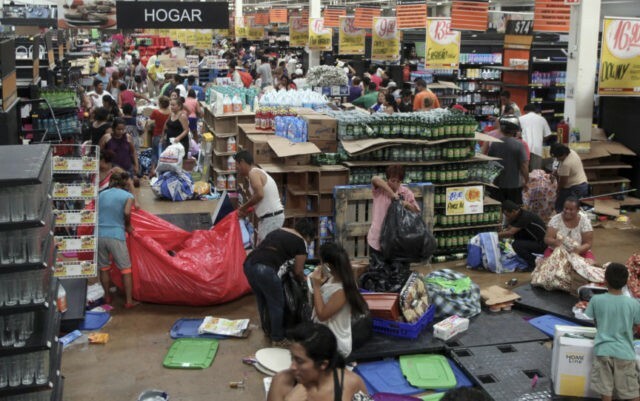 In the Mexican state of Veracruz, protesters have taken to department stores and supermarkets, looting with almost complete impunity. Authorities in Veracruz have tried to contain the criminal acts, but the protesters have turned violent at times. In the border city of Matamoros, authorities increased the number of patrols in an effort to prevent rioting and looting. 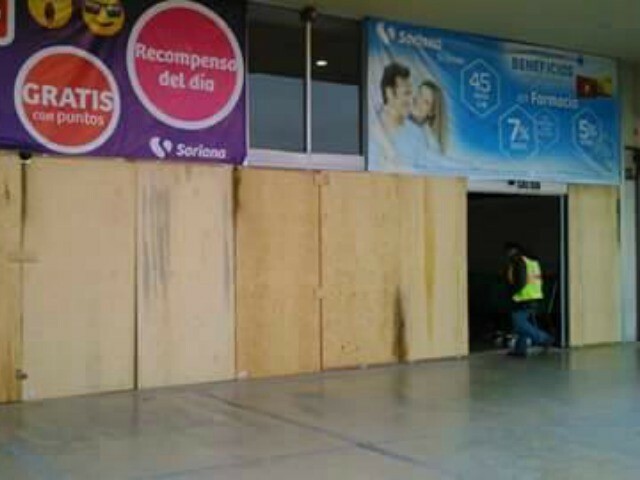 Some of the larger stores in that city temporarily closed their operations and boarded up their business in preparation for possible looting. Tony Aranda, “J.A. Espinoza” and “J.M. Martinez” from the Cartel Chronicles project contributed to this report.